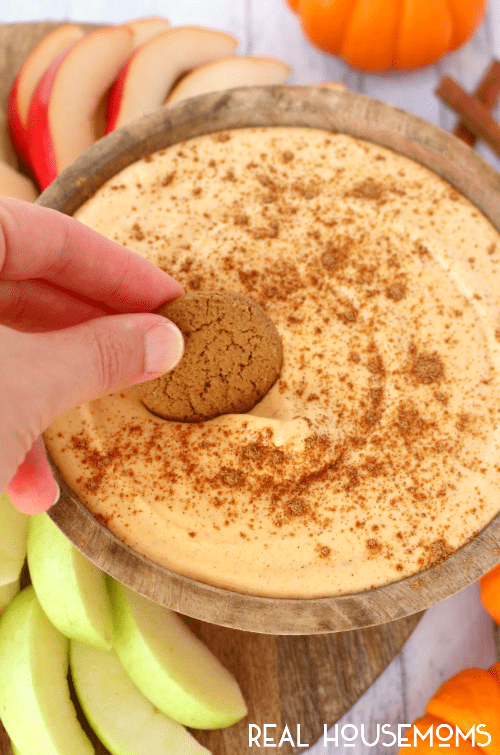 The perfect fall party appetizer, this sweet Pumpkin Mousse Dip is fantastic for any holiday, gathering or get-together! 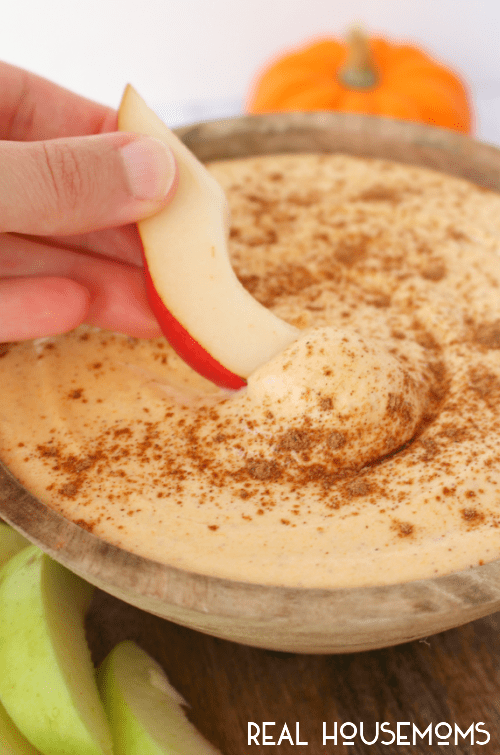 Served with pears, apples and gingersnap cookies, its a dip everyone will love! Fall is hands down, my absolute favorite of all the seasons! The cool, crisp air, the beautiful color of the changing leaves, college football and the anticipation of the holidays to come. 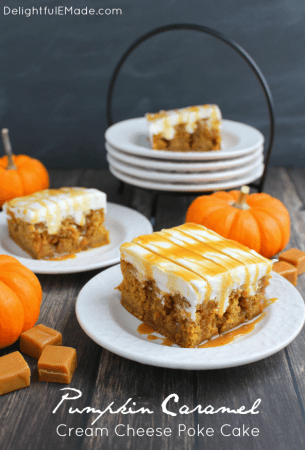 Autumn brings fun events and holidays like Halloween and Thanksgiving, where there is inevitably good food to go along with the festivities with friends and family. 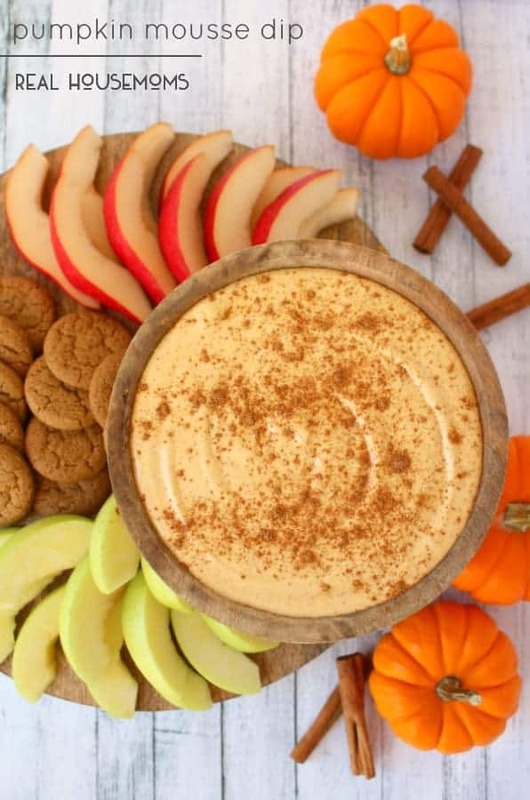 This Pumpkin Mousse Dip is a family favorite, and one that pretty much always comes out for everything from Saturday college football games and tailgating, to Halloween parties and Thanksgiving feasts. Its perfect for everyone in the family to enjoy, as it goes wonderfully with fall fresh apples, pears and crunchy ginger snap cookies. Made with just a few simple ingredients, this dip is easy to throw together whenever the mood strikes. 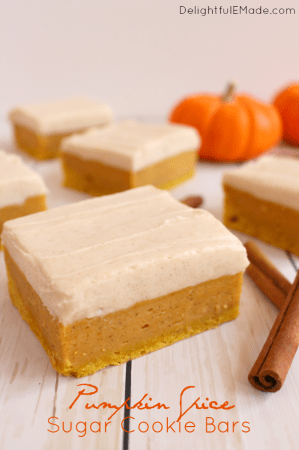 Ingredients like cream cheese, marshmallow fluff, and pumpkin puree are mixed together to make this delicious, fluffy pumpkin treat! With a hand or stand mixer, cream together the cream cheese and marshmallow fluff until creamy. Add the pumpkin puree, powdered sugar, and pumpkin pie spice. Mix until smooth and creamy. Refrigerate until ready to serve. 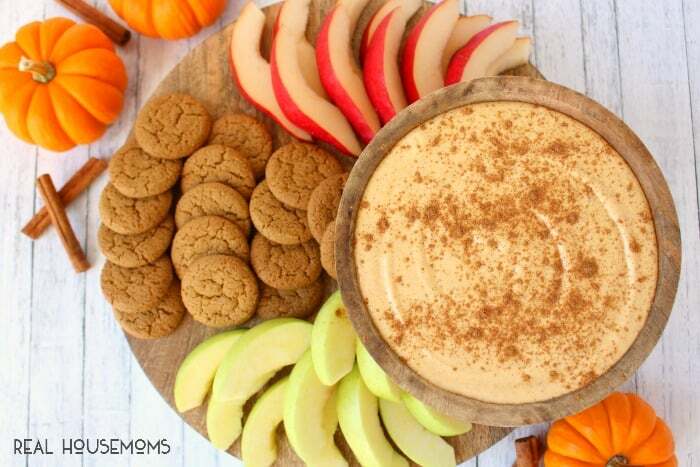 Serve with sliced apples, pears and ginger snap cookies. Enjoy!